The blockbuster soundtrack to Prince's semiautobiographical movie was raunchy enough to inspire the formation of the censorship watchdog group Parents' Music Resource Center. It also show­cased Prince's abilities as a guitarist, especially on "Let's Go Crazy." 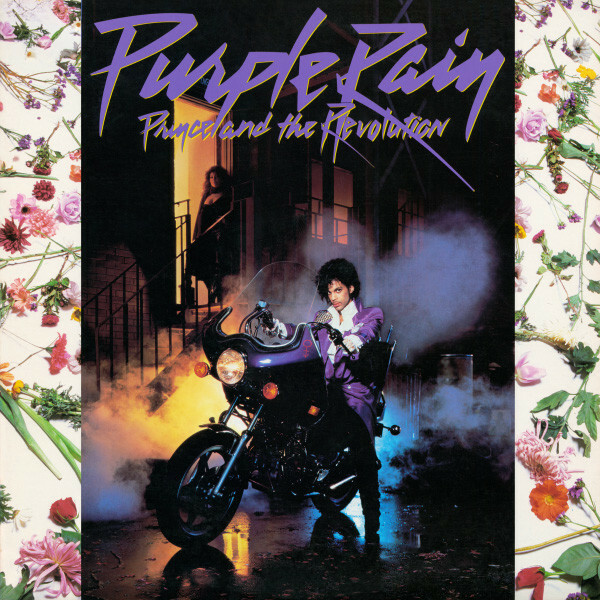 But at heart, Purple Rain is defined by its brilliant idiosyncrasies. Its breakthrough hit, "When Doves Cry," has no bass track (looking for a different sound, Prince removed it). According to keyboardist Dr. Fink, the title track was inspired by Bob Seger – when Prince was touring behind 1999 [see No. 163], Seger was playing many of the same markets. Prince didn't understand his appeal but decided to try a ballad in the Seger mode.